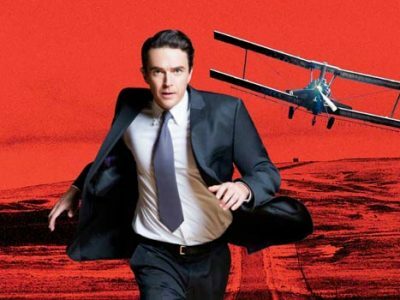 North by Northwest is an unmissable theatrical spectacular in which the magic of film and theatre collide live on stage. Every twist, every thrill, every hairbreadth escape from Alfred Hitchcock’s supreme comedy of suspense is retained for this stunning stage adaptation. North by Northwest opened at Adelaide Festival Centre last week to a fantastic crowd who have been loving the show, check out all the action below from opening night!